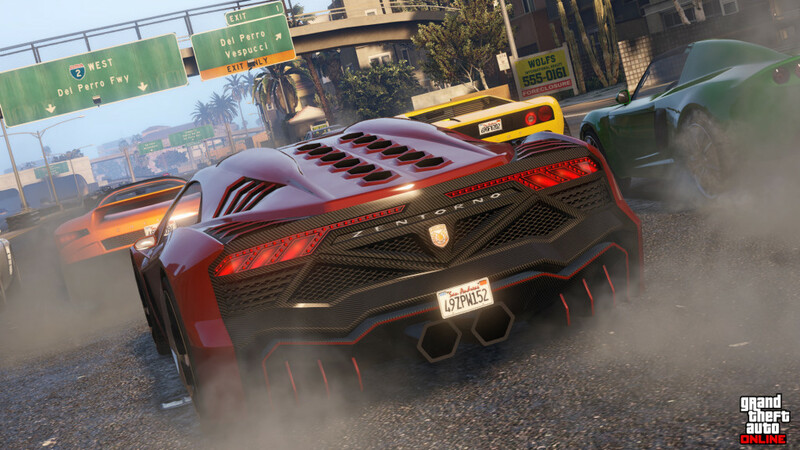 * Vehicles in your garage can no longer be accidentally replaced with vehicles from the street. For details, see this page. 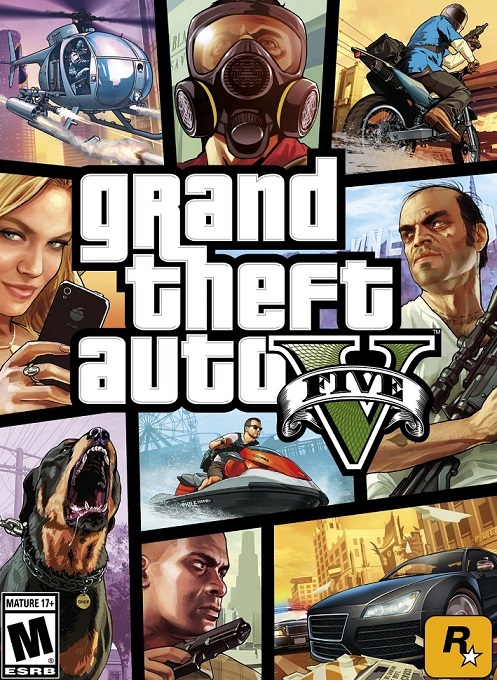 * Improved stability and fixed several crashes and hangs while transitioning between Jobs in GTA Online. * Fixed an issue where certain players were unable to exit their garages while inside of a personal vehicle. * Fixed an issue where the game could freeze if you were robbing a store while someone else was attempting to buy snacks there. * A rare issue has been fixed where some players received a “Purchase Failed” error when attempting to buy apartments. * Fixed an issue where players would be asked to quit the game while using text chat in Golf and pressing the “E” key. 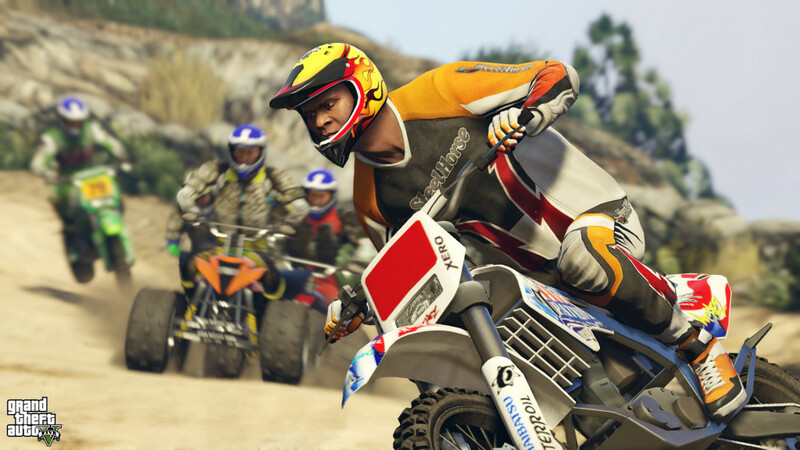 * GTA Online characters can now be added to your shortlist in the Rockstar Editor. * Fixed several clipping issues that occurred when taking Snapmatic selfies. 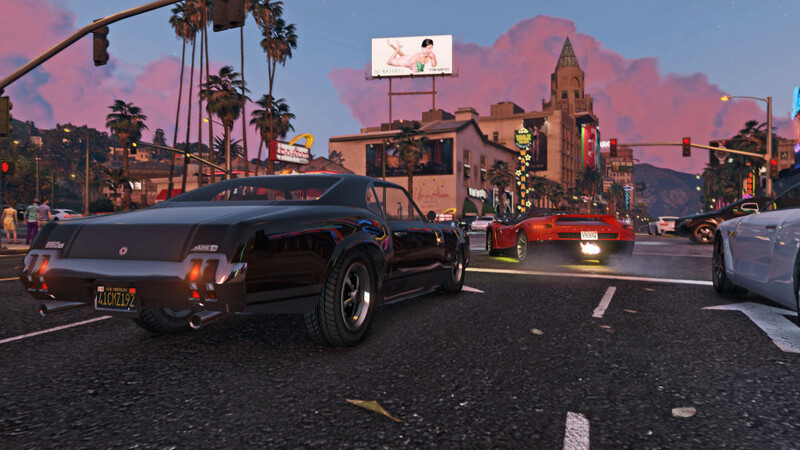 * One-on-One Vehicle Deathmatches in Free Roam will now properly spawn all participants in vehicles. * Fixed a Steam-only issue where you could not alt-tab back into GTAV if you alt-tabbed out while the Steam overlay was active. * Various fixes to bring improved patch download speeds. * Improvements to matchmaking so players that have good connections to each other are matched together more frequently. * Fixed a Steam-only issue where players could not use Mexican Spanish as a subtitle language. * General stability fixes for director mode and video editor. * Fixes for issues caused by launching the game in offline mode. Min klo w langsung pake crack yg ini bisa kn tnp pake crack 123 ? itu beneran sizenya 386 MB ? Min kalo download versi reloaded masih harus masukin semua update atau updatenya udh ada semua tinggal main?